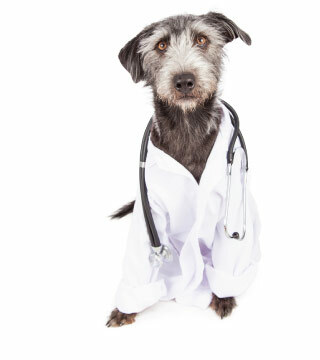 We recommend discussing lab tests for dogs with your veterinarian, in order to make an informed decision as to whether or not your canine friend can benefit from dog blood work. To help you understand more about the specific dog blood tests we perform, click here. In addition to having veterinary staff on duty around-the-clock to handle pet health emergencies, Eastside Animal Medical Center also has its own in-house laboratory. Although this means we can process all kinds of lab work for dogs quickly and reliably, it is in emergency situations, when time is of the essence, our in-house dog laboratory is most helpful. We can draw, process and analyze dog blood work on the premises, and then have the results we need immediately. This increases the chances that we can determine what the issue is, and then implement a successful medical intervention based on the results. In this way, our dog laboratory allows us to be a proactive and timely partner in your dog's health and care.